WTN- The Ministry of Tourism has formulated the guidelines for approval /re-approval of Online Travel Aggregators (OTA’s). These guidelines for approval /re-approval ofOTA’s have been devised to ensure that there are adequate safeguards against deficiency of service, alternate arrangements if needed and punitive deterrence. This is a voluntary scheme open to bonafide online travel aggregators to bring them on a common platform in the organized sector and the guidelines will be rolled out online by the end of December, 2018. List the travel related service providers/agents or other service providers like hotels, homestays on its platform under its brand. Prescribe amenities and/or quality standards and influence the service providers to match the potential customer’s needs. Enter into agreements with such service providers laying down benchmarks, standards, commission rates and other services required from such service providers. There are several players in the OTA segment operating now without any accreditation / validation. One of the risks of letting the market operate unhindered is that unscrupulous players can vitiate the entire market through unethical trade practices. 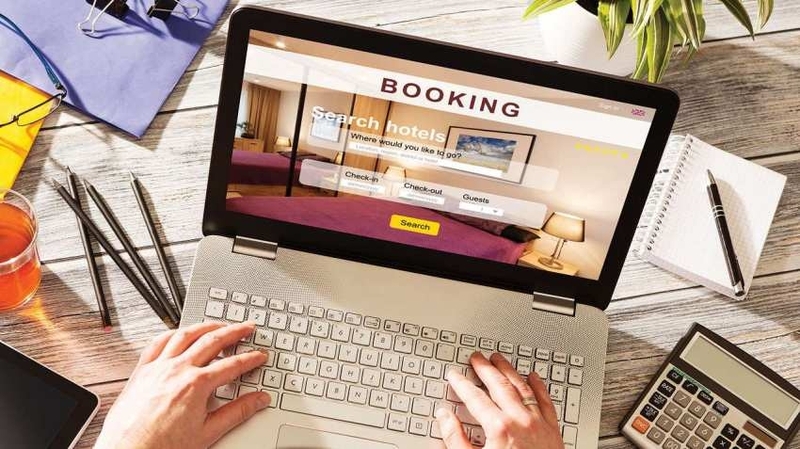 In order to engage with the OTAs constructively, it is imperative that a system is put in place with qualitative benchmarks to accredit them. The paramount concern would be the assurance of quality of service delivery for the customer by the OTA. The recognition as an approved OTA shall be granted by the Ministry of Tourism, Government of India, for five years, based on the Inspection Report / Recommendations of a Committee comprising the concerned Regional Director (RD), a representative of FHRAI, and a representative of IATO, and approval of Competent Authority (Chairman, HRACC). The documents received from applicants after scrutiny in all respects would be acknowledged online. The inspection for first approval / re-approval shall be conducted by the Inspection Team within a period of forty working days from the receipt of complete and deficiency-free application and confirmation of payment of fees by Pay & Accounts Office, Ministry of Tourism. The decision of Ministry of Tourism, Government of India, in the matter of approval/ re-approval shall be final. However, the Ministry may at their discretion refuse to re-approve any firm or withdraw / withhold at any time approval/ re-approval already granted. Before such a decision is taken, necessary Show Cause Notice would invariably be issued and the reply considered on merit. This would be done after careful consideration. Circumstances in which withdrawal is effected would also be indicated.